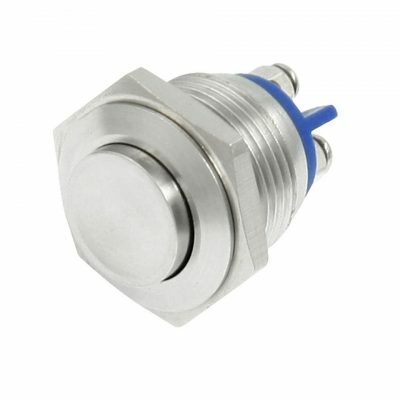 The wireless push button will activate the AutoHot on-demand system from anywhere in the house. 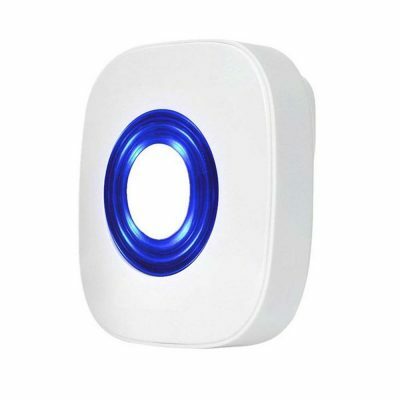 Once paired with the wireless receiver, the wireless button has a range of up to 1000 feet in open air. 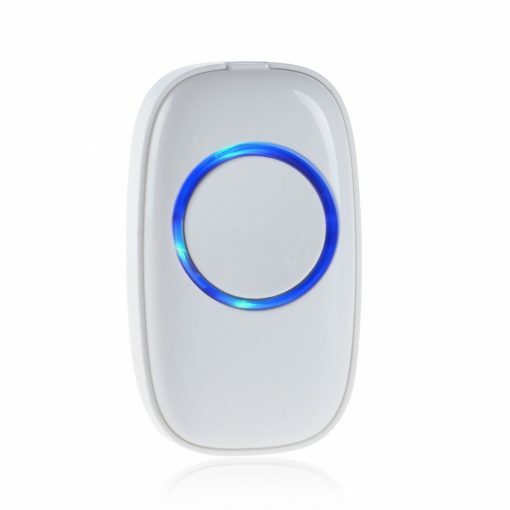 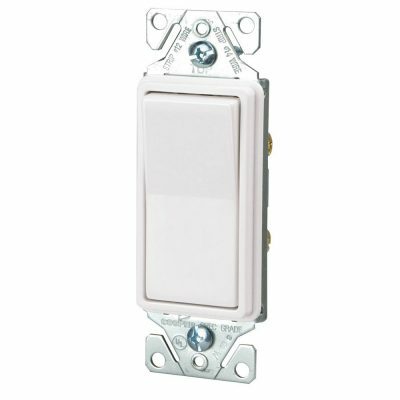 And can be used with up to 9 other wireless buttons or motion sensors.